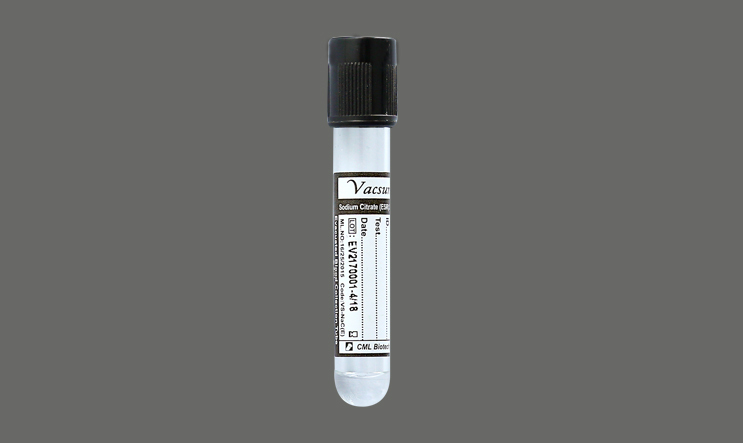 These tubes contain buffered Tri- Sodium provided in 3.8%. The mixing ratio is 1 part Citrate to 4 parts of blood. Gently invert 180° 8-10 times or mix in roller mixer. Used for Erythrocytes sedimentation rate test as per Westergren method .Centrifugation not applicable.